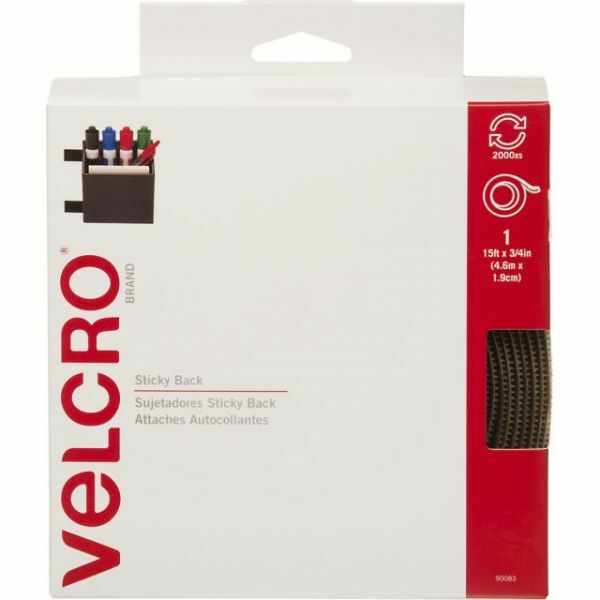 VELCRO(R) Brand STICKY BACK Tape 3/4"X15' - VELCRO(R) BRAND-Sticky Back Tape. 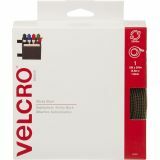 VELCRO(R) brand tape is ideal for hanging decorations where nail holes are not desirable, or for larger fastening jobs on smooth surfaces. Includes built in dispenser for easy accessibility. This package contains one 15 foot strip of 3/4 inch wide beige hook-and-loop tape. Imported.